Not long ago, Ubisoft released a statement saying that the PlayStation 3 version of Child of Eden would see a June 17th release (at least in Europe.) However, that news seems to have been released prematurely because it has now been said that the PS3 version of the game will be delayed until September. The XBOX 360 version is still on track for a June 14th release on North American store shelves and it will support Kinect. The news isn’t all bad though. During their announcement of the upcoming delay, the publisher stated that the game is ‘expected’ to include motion controls via the PlayStation Move peripheral. So that’s definitely good news for PlayStation 3 owners, even if they have to wait a couple more months. Hopefully it’ll be worth the wait. 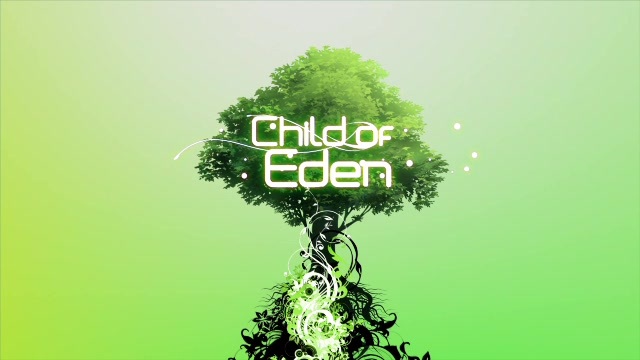 Child of Eden is a motion-controlled rhythm game from popular video game creator Tetsuya Mizguchi, who also created Rez. It is developed by Q Entertainment, and will be published by Ubisoft. Motion-controlling devices are not required, but are recommended for the optimal experience.